So you've decided to keep honey bees, eh? We know that while it is an exciting time, it can also be a little overwhelming to navigate through all the big decisions. 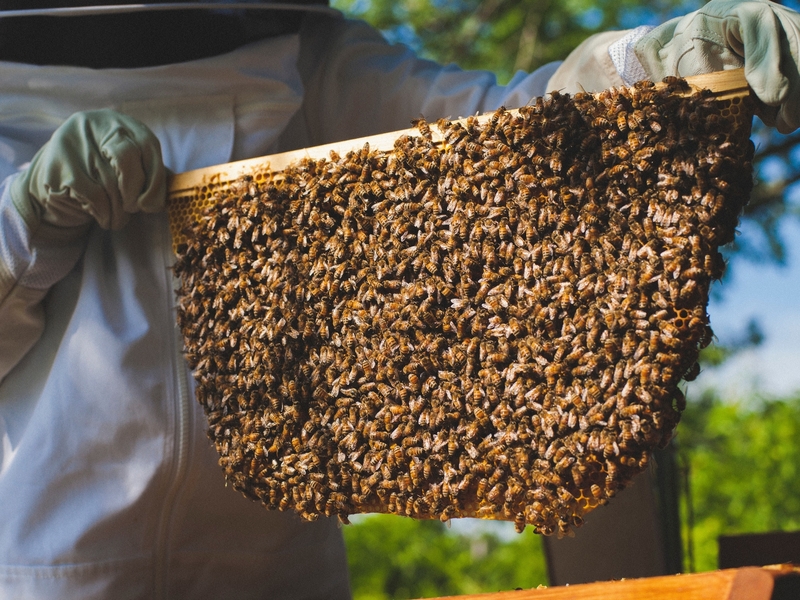 Choosing a hive, ordering your bees, buying your gear, choosing your treatment plan... we've broken down the big bee deliberations to make the process of getting started a little bit easier.